Find Your Role in Making Women’s Voices Heard. Join us on November 13 for networking time and a panel discussion about the many ways you can affect public policy for the places, causes and people you care about. Meet women who made the choice to serve. Learn how they got started, what got them where they are, and how you can help other women get there. Everyone has a role to play! Vote—or sign up other women to vote. Run for office—or financially support someone who's running. Be a visible and loud advocate—or quietly inspire your children at home. Attend this nonpartisan Wine Down event and discover how you could help ensure more women’s voices are heard. Mayor Rosalynn Bliss became the City of Grand Rapids’ first female Mayor when she took office on January 1, 2016. She previously served as a Second Ward City Commissioner for 10 years. Mayor Bliss is a Past President of the Michigan Municipal League and serves on the boards of the Downtown Development Authority, Experience Grand Rapids, Grand Valley Metro Council, Kent County Land Bank Authority and Interurban Transit Partnership, among many other organizations. Debra Bailey was appointed to the Grand Rapids Community Board of Trustees in August 2013 and was elected to serve another six-year term beginning January 1, 2015. 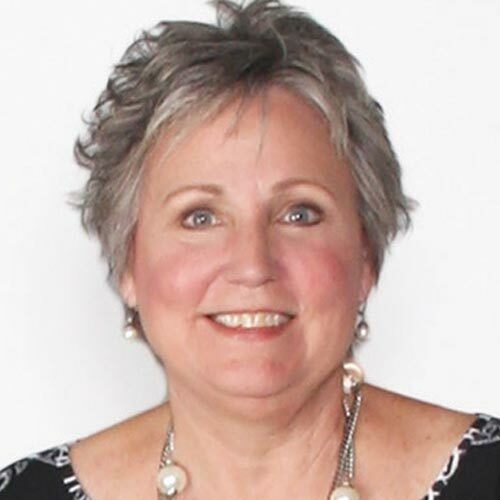 Deb has served on the boards of the Grand Rapids Student Advancement Foundation, Hospice of Michigan, Aquinas College, St. Mary’s Hospital Foundation and the Grand Rapids Area Chamber of Commerce. She is a founder of Gilda’s Club Grand Rapids. She was featured on the cover of West Michigan Woman magazine in August 2014. Jennifer Crowley serves as the Vice Chairperson of the Library of Michigan. 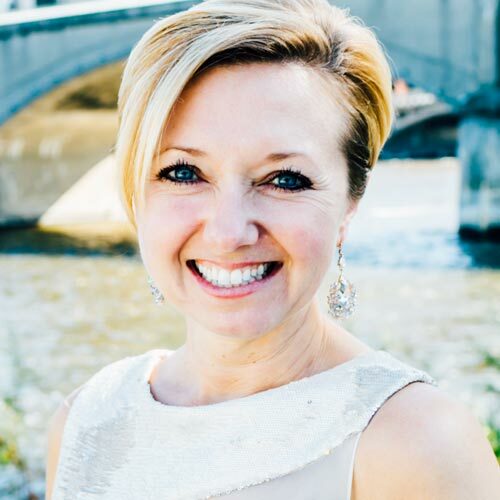 Jen also sits on the boards of the Grand Rapids Area Chamber of Commerce where she is a member of the public policy committee, and the Saint Mary’s Hospital Foundation at Mercy Health. Previously, she led the Advisory Council for Center for Community Leadership (Leadership Grand Rapids) and served as a Board Member for the East Hills Council of Neighbors. 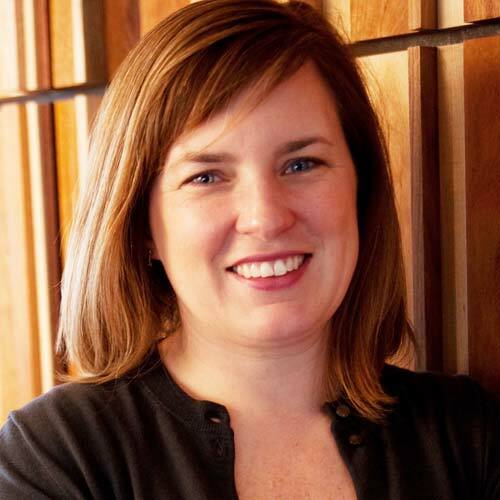 She is co-owner of Highland Group, a certified B Corporation. 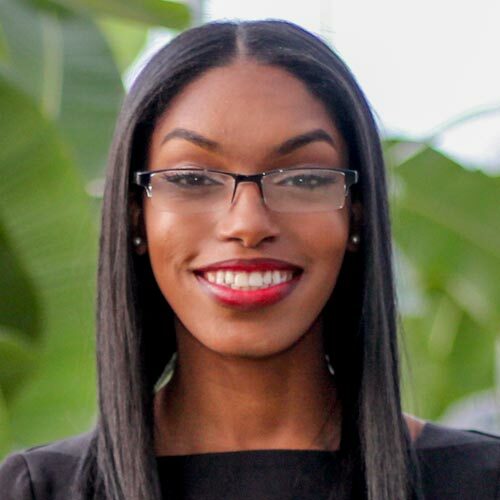 Denavvia Mojet has managed multiple political campaigns, interned for the City of Grand Rapids Downtown Development Authority, and served on the board of directors for community entities such as Well House GR and Equity PAC. As the host of Political Pulse with Denavvia Mojet on WJWC 97.3 FM, she is committed to creating a platform for the in-depth exploration of the most important political issues facing Grand Rapids and the Black community, in particular. Michelle Rabideau was elected to the East Grand Rapids Public Schools Board of Education and served as its president. 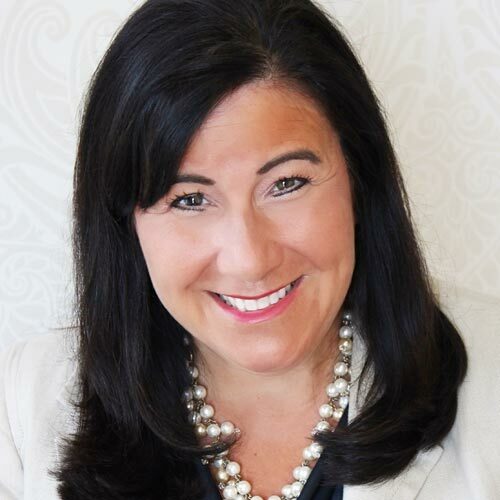 Michelle also sits on the boards of Michigan Women Forward and the National Kappa Delta Foundation, is on the Health Care Advisory Board for the Philanthropy Leadership Council, and was appointed to the Michigan Community Service Commission.